Payment in the form of check or credit card (via secure online transaction). A photo to represent the actor, cast or ensemble uploaded to your submissions application. Drama and Comedy Series Ensembles: Legal credits for each eligible episode in the calendar year. Motion Picture Cast: One DVD of the completed project. Male or Female Actor in a TV Movie or Limited Series: One DVD of completed project (if submitting multiple individuals for the same project, only one DVD is required).  REMINDER: DVDs are NOT required for individual submissions in Motion Picture, Drama or Comedy categories, nor for Stunt Ensembles.